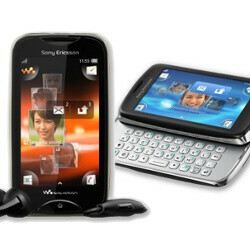 Over 5 million fans sounds like a great audience for any company and that's Sony Ericsson's Facebook fanbase, which was the first to hear about the company's two new phones: the music-centric Sony Ericsson Mix Walkman and the full QWERTY-equipped Sony Ericsson txt pro. The two handsets look like mid-range offerings, both are feature phones running SE's corner user interface like the one we've seen in the Sony Ericsson Xperia mini. The Mix Walkman and txt pro share some features like a 3-inch scratch-resistant capacitive single-touch screen with a resolution of 240 x 400 pixels, while they also come with a camera and Wi-Fi module. 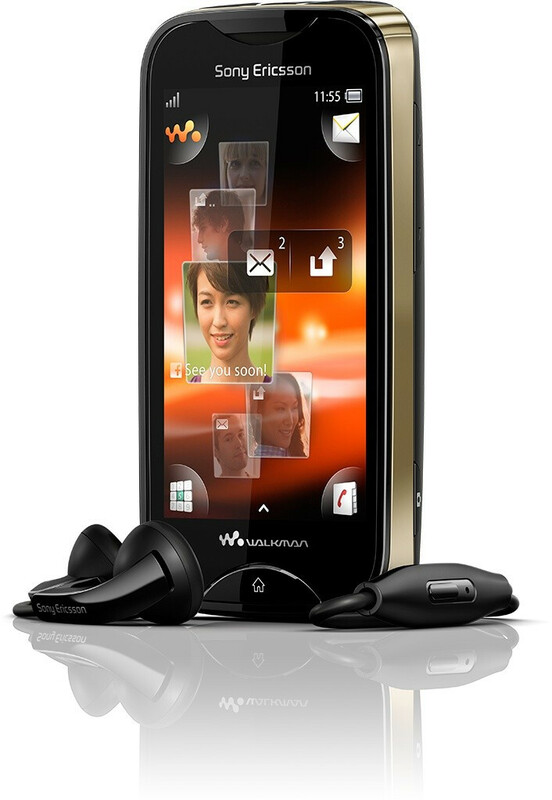 From there on, the Sony Ericsson Mix Walkman differentiates with its Zappin key allowing you to quickly search for your favorite tune and even preview the chorus of the next track. In addition, it packs some karaoke-like effects by lowering down the vocals while keeping the music playing at its regular loudness so you can sing along. It adds some visual flare as well with interchangeable color bands. 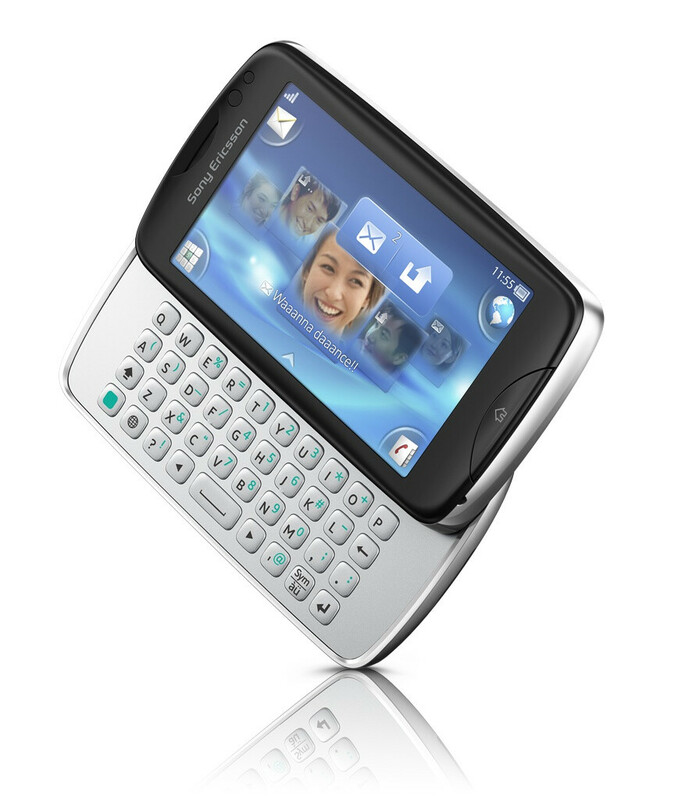 The Sony Ericsson txt pro looks more serious with a slide-out full QWERTY keyboard. It also packs a 3.2 megapixel camera, while in terms of software it comes with a friends application giving you a sneak peek at the Facebook and Twitter updates of five of your favorite buddies. Both handsets are coming to select markets with a release date in the third quarter of the year.